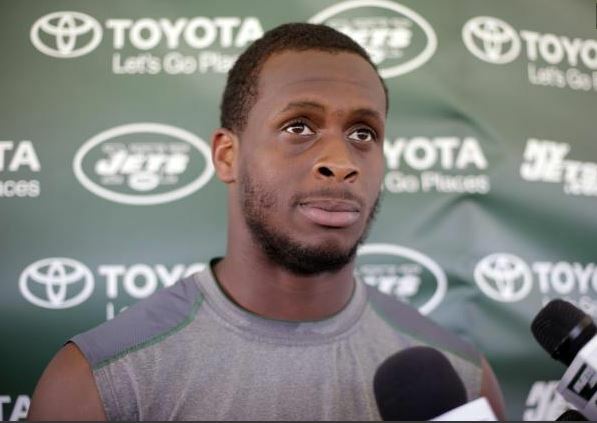 It appears that Geno Smith isn’t really respected around the New York Jets locker room. Add to the rumors that Smith deserved his sucker punch, and you can see where the problems begin. According to the New York Daily News, sources within the Jets organization believe Smith had it coming, and “deserved’ to get punched in the face. Smith “was up in (Enemkpali’s) face and pointed/touched his face,” according to a source. “Geno deserved it,” another source said. ESPN’s Adam Schefter reported Tuesday the dispute was over $600, which Enemkpali claimed Smith owed him for an unused plane ticket. Enemkpali reportedly bought Smith that ticket to attend a football camp that Geno never showed up to. Nobody deserves to have their jaw wired, but Smith violated in more ways than I can count. You’re the quarterback of the team yes, but you’re not Tom Brady or Peyton Manning. Heck, you’re not even Mark Sanchez, who never had hands put on him. It’s $600, pay that man back.